Heard of Captain Cook? This snorkel adventure is one you’ll never forget with Splashers Ocean Adventures! Most people come to Hawaii and limit their experience to a little shopping, sitting on the beach in front of their resort, or walking or driving a couple blocks. 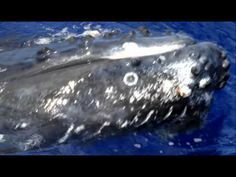 However, you simply can not leave Big Island, Hawaii without going on a 5 star rated snorkeling tour where you’ll get to see dolphins, exotic sea life, turtles, humpback whales during whale season and whatever else may come along to surprise you! 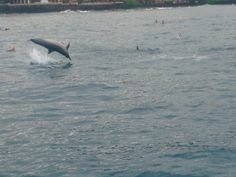 The Dolphin Trip at Kealekekua Bay tour consists of departing from the Honokohau Marina and takes a wonderful 17-mile boat ride to the pristine Kealalekua Bay home of the rest soul Captain Cook. 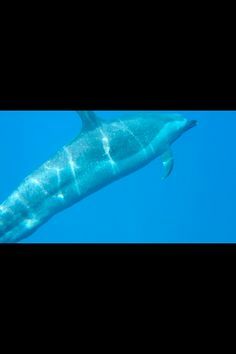 On the way we’ll be on the lookout for packs of spinner dolphins where you may have an opportunity to swim with our happy and exciting friends. Learn stories and the history of our Big Island and check out the incredible views! 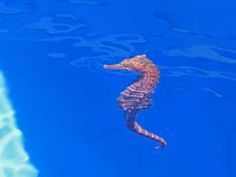 Once you reach the Bay you’ll be treated with some of the best snorkeling reefs on island. Here you will snorkel in the pristine and protected sanctuary of Kealekekua Bay rich with history and stories surrounding this incredible and sacred site. With clear, calm waters this reef is loaded with with lots of fish, corals, incredible marine life and the view is breathtaking. Here you will see the monument erected in 1874 and learn the story of our great Captain Cook. The area on land is forbidden or how what they say in Hawaiian is “Kapu”. We’ll tell you why when you’re onboard. The Bay is rife with history and our experienced Captain and crew will help fill you in on how the Bay was settled over a thousand years ago. There are few places in the world that contain as much beauty, history and fun as our Dolphin Trip and Kealekekua Bay snorkeling tour. This is a unique engaging and awesome experience for everyone!